Howdy partner! 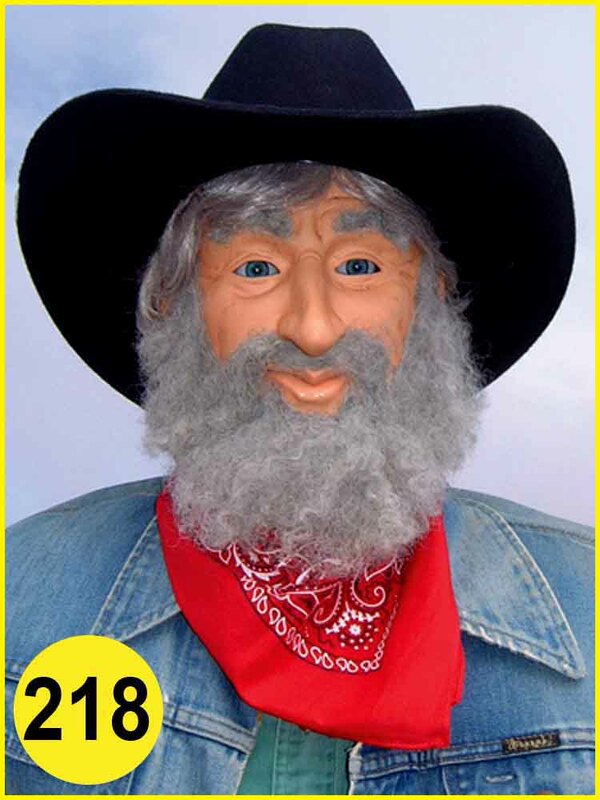 Looking for a static or animated cowboy for your place? All of our characters are built to order, which means you can customize him/her any way that you’d like. Our life size, mechanically animated, talking characters have voice-activated jaws. Use your own recorded message or carry on a candid conversation with customers or guests using a wireless microphone. Movements such as eye, head, arm and breathing may also be added. Browse work that we have done in the past to get inspired for your next project with Characters Unlimited.